I kicked off my 2018 wedding season with a gorgeous celebration in DC at the Arts Club of Washington. This venue was brand new for me, and was just so lovely! Kate and Rob had planned a truly special day with their closest family and friends. 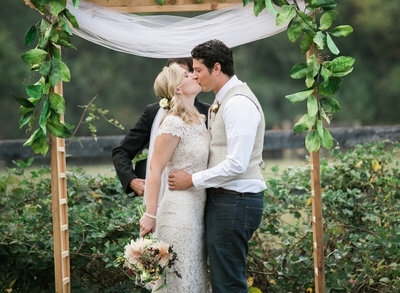 They were relaxed, joyful and shared some of the absolute sweetest personal vows! I loved that they chose to do a first look, which allowed us to take all their portraits before the ceremony. 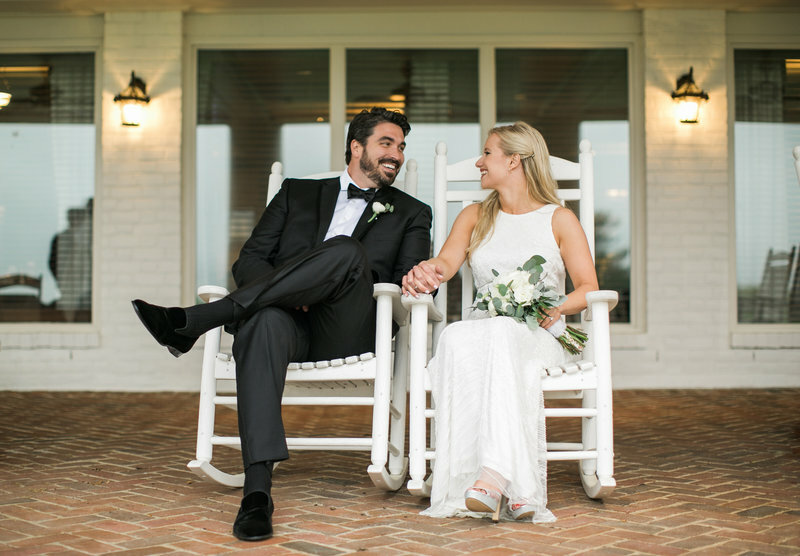 After they were officially husband and wife they were able to just enjoy their guests and the party! 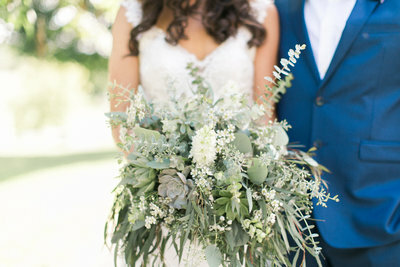 I’m excited to share some of my favorite highlights from this beautiful Spring wedding.